We are using Empower-2 for one of our HPLC system. 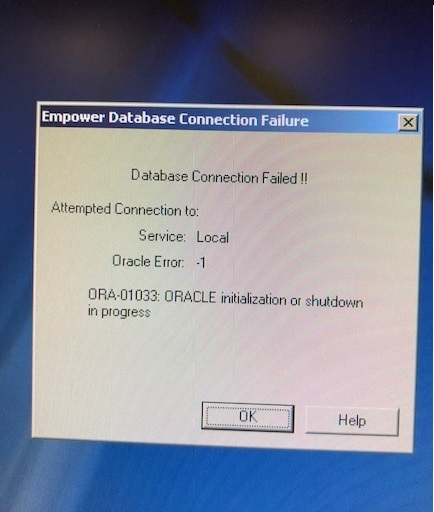 My software not connected with my system showing me error of database connection failed after sudden power outage. Can anybody help me to figure out this situation? 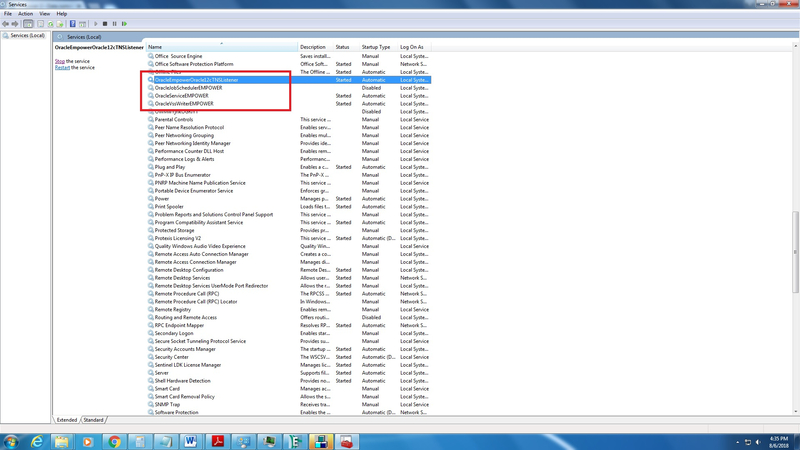 I have lot's of data saved in this software and now it is not accessible by Empower 3 also. goto Services.msc in system and start oracle related services.